At 53 km from Cusco, Urubamba is one of the fastest growing towns in the valley, and with good reason. As the largest town in the Sacred Valley, it’s packed with great cafes, bars and restaurants, and it’s also perfectly located between Cusco and Machu Picchu. Although it was once passed over, today many tourists make a stopover here to see a bit of authentic Valley life. The town itself isn’t really all that pretty, but its surrounding geography definitely is. 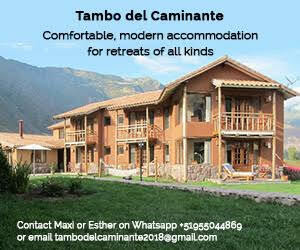 It’s defined by the Urubamba River, which flows towards Ollantaytambo (as you get closer to Machu Picchu, the name of the water changes to the Vilcanota River). Urubamba boasts wonderful views of the snow-capped Chicon mountain 5530 m, which is most visible when arriving along the road from Chinchero. The town also has a very pleasant climate, and at 2870 m above sea level it’s a bit easier to breathe here than it is in Cusco. There aren’t too many lovely colonial buildings here, but there is a charming church in the Plaza de Armas. 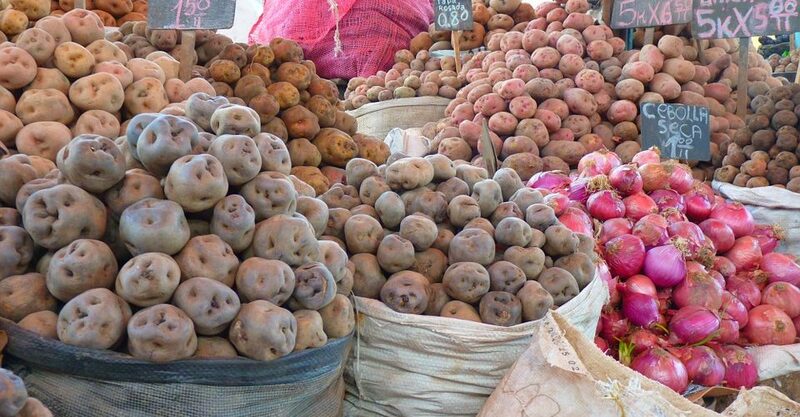 There’s also a fabulous market that’s open every day. You can find plenty of fresh fruits, vegetables, meats, cheeses, breads, pots and pans and other essential items that are mainly sold to locals, not tourists. Plenty of four and five star hotels owned by the likes of Starwood and Belmond are available for tourists, but the sizeable expat community also enjoys lunching at these spots, or hitting their spas and gyms. In fact, you can find some superb accommodation in the area ranging from luxuriously appointed homes, family-run farm houses and even loads of yoga and meditation retreats. 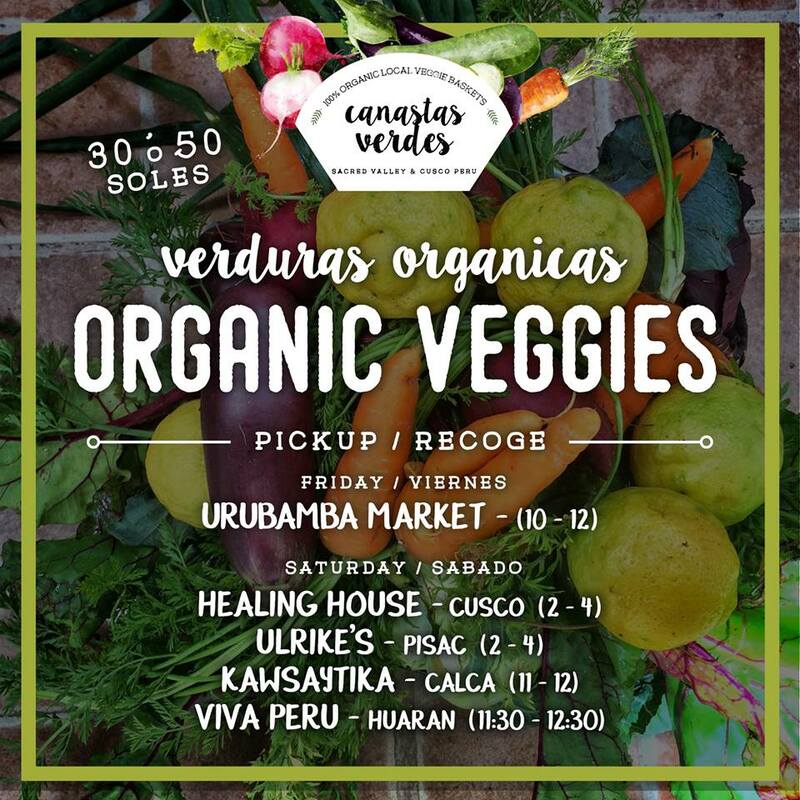 With a population of 12,000, Urubamba is a bit larger than other towns in the valley, and with that higher population comes more pollution and noise, but there is certainly more to do here, be it shopping, meeting friends for lunch, hitting a bar, or taking a Zumba class. There are almost too many restaurants and cafes to choose from to put here, but some of the most popular with expats are below. Jr. Grau con Padre Barre. Friendly service, homemade Italian food, healthy juices and smoothies and great coffee define this restaurant. Bonus: there’s a lovely shop that sells home items and second hand clothing, too! Jiron Sagrario 342. If you love curries and pizza, this is the place for you! Well known for these two dishes, the restaurant has a hip vibe and a sweet garden patio if you wish to dine outdoors. Jr Arica 620. This is a great representation of fine dining in Urubamba. Quiet and romantic, this restaurant has a varied menu with lots of vegan and veggie options. Choose from beautifully presented soups, pastas, and traditional Peruvian dishes. Reservations recommended. Avenida Mariscal Castilla 563. With its big outdoor park full of toys and games, this is a popular restaurant for families. Expect to find an array of healthy options such as roast chicken, lentil burgers, soups and tacos There’s also a shop indoors selling organic beauty products and handmade clothing. 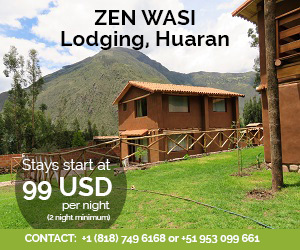 If you’d like to know about a selection of hotels you can stay in if you’d like to try living in Urubamba, click here.